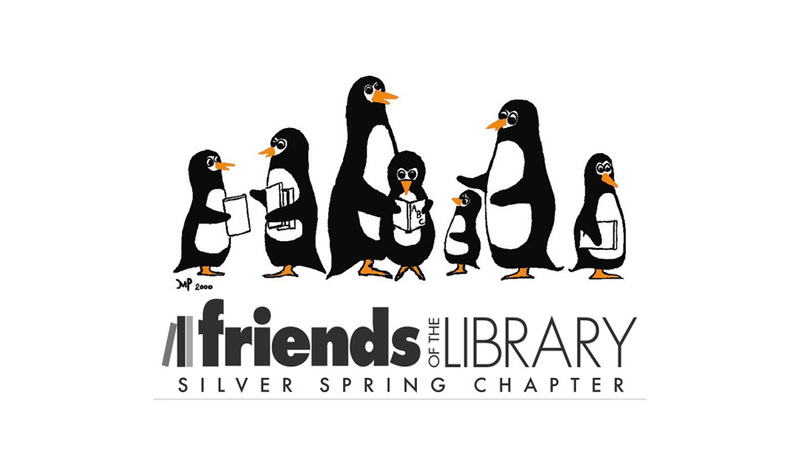 Friends of the Library, Silver Spring Chapter (FOLSS) supports, strengthens, promotes, and advocates for the library to enrich the lives of Silver Spring residents and meet our community’s diverse needs. We are like the PTA for the library! We raise funds to augment public funding for programs, materials, and equipment at the Silver Spring Library. Funds are raised through book sales, charitable donations, and memberships. We help get word out about library programs and services. We also advocate to sustain our library system by testifying at County Council budget hearings, speaking on behalf of the library at public budget forums, and collecting messages of support from library customers to share with legislators.